Learn the history of days past and how Metro Detroit enjoyed 'Island Time' at the turn of the century. Modern day Harsens Island gives local Detroiters the unique opportunity to unwind in a paradise that is found in our Michigan waterways. 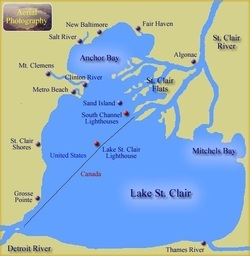 Known as The St. Clair Flats (better known as Harsens Island), this region is a boaters paradise, located approximately 25 miles north of Detroit, where the St. Clair River meets Lake St. Clair. 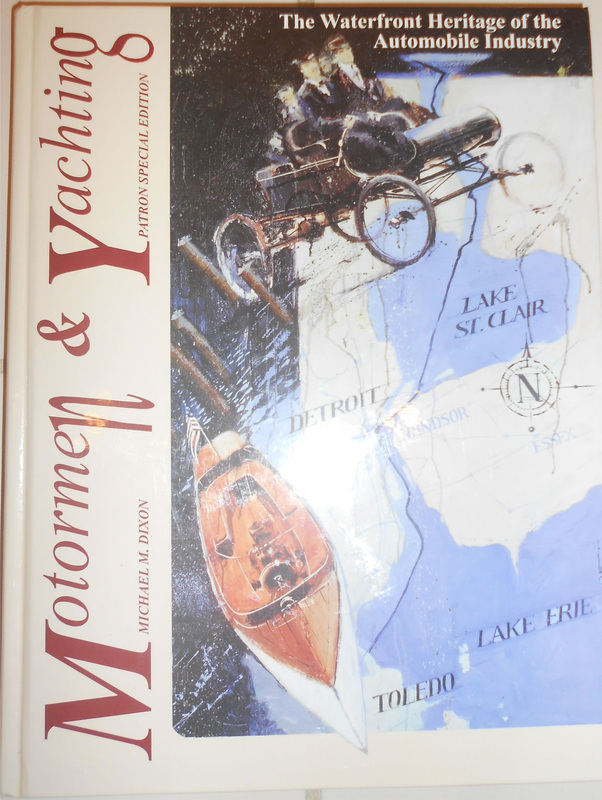 Now's your chance to order the newly reprinted 2013 editions of the maritime historical books "Life At The Flats", "When Detroit Road The Waves" and "Motormen & Yachting". St Clair Flats Hard Cover Book Series = Priceless Content! 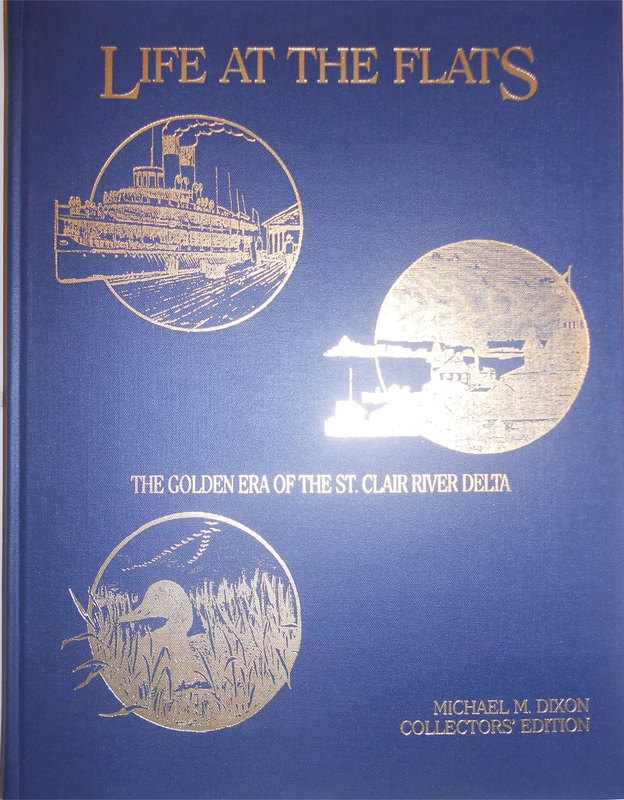 Author Mike Dixon's extensive research of The St. Clair Flats region. Rare private collection photographs and historically registered pictures. Stories of island life told by private interviews with life long residents of Harsens Island. 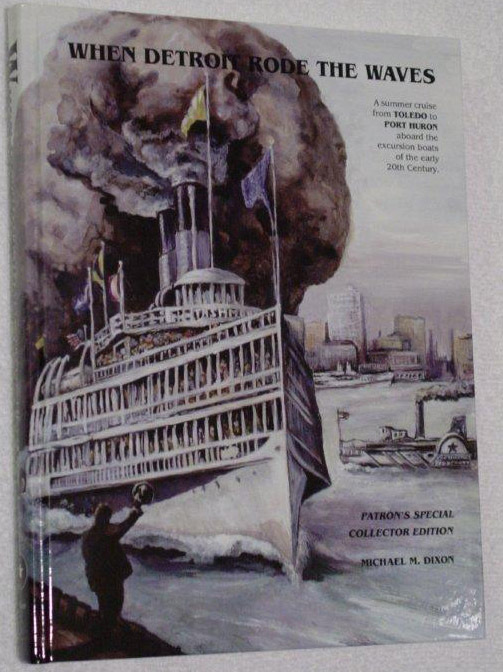 Author Michael Dixon shares diligently cataloged photographs and research of the St Clair Flats region, giving us a fresh perspective to understand what life at the Turn of The Century was like when steam ships were traveling our Blue Water area. The books feature Harsens Island's grand Victorian hotels, the genealogy of island residents who helped create the culture of the St Clair Flats community and stories told by lifelong residents of the island. To learn more click here.